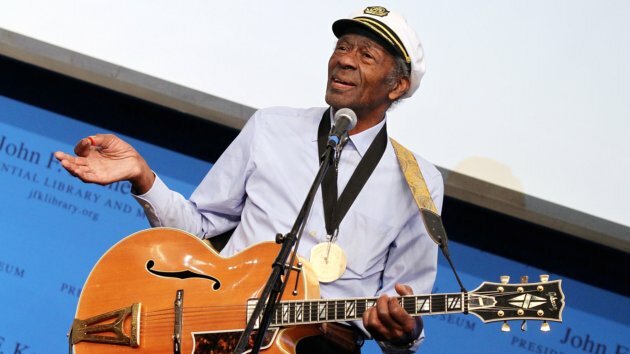 RETRO KIMMER'S BLOG: HAPPY 86TH BIRTHDAY TO CHUCK BERRY! This is from Hail Hail Rock n Roll with Keith Richards, Robert Cray, Linda Ronstadt and more. My friend Scott Richardson lead singer of Scot Richard Case (SRC) was Creative Consultant on this film...If you haven't seen this film buy it today!